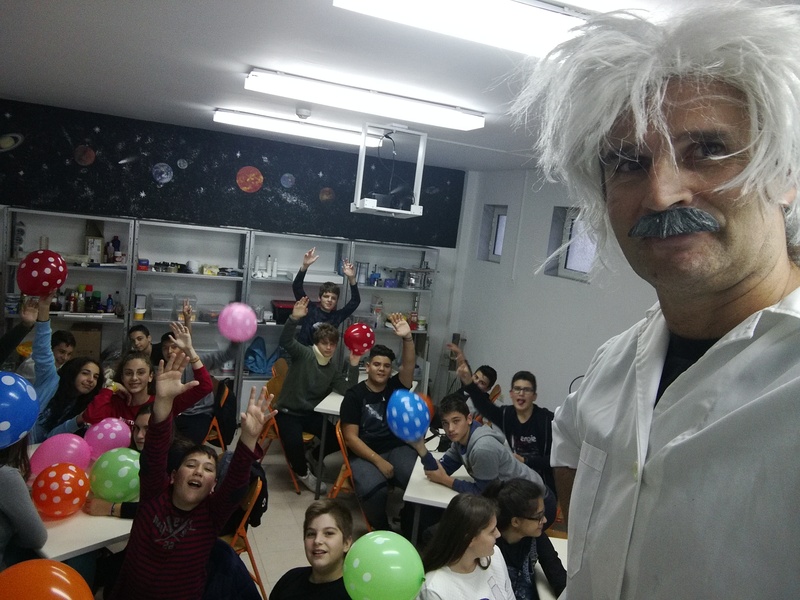 STEMpoweringYouth, the extracurricular program of STEM education for students 13-16 years old living in remote areas of Greece is currently in its third year of implementation! 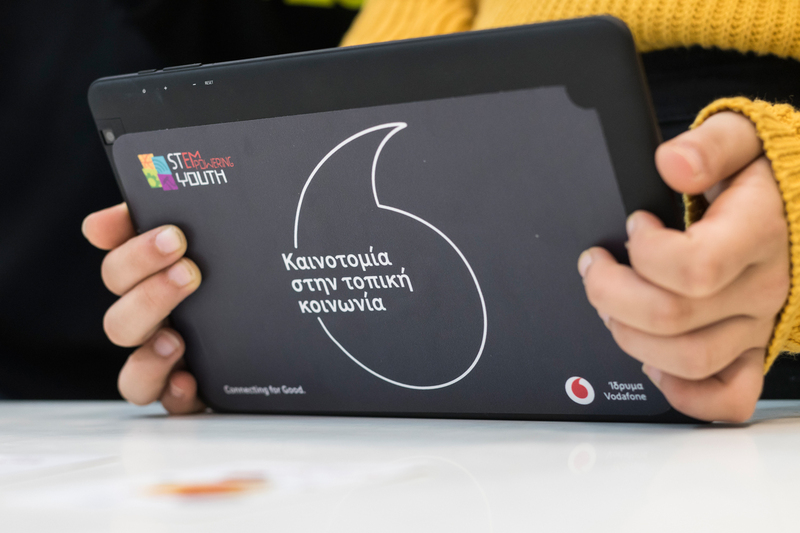 In the first three cycles, the STEM education program inspired students in 21 areas of Thrace, the Dodecanese, NE Aegean islands and Crete to bring innovation to their local community. The journey of STEMpoweringYouth continues with two new cycles in the 2018-2019 academic year, reaching the Ionian islands. 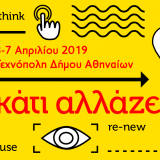 The program has engaged students in 26 different areas from all over Greece- and it hasn't stopped evolving! 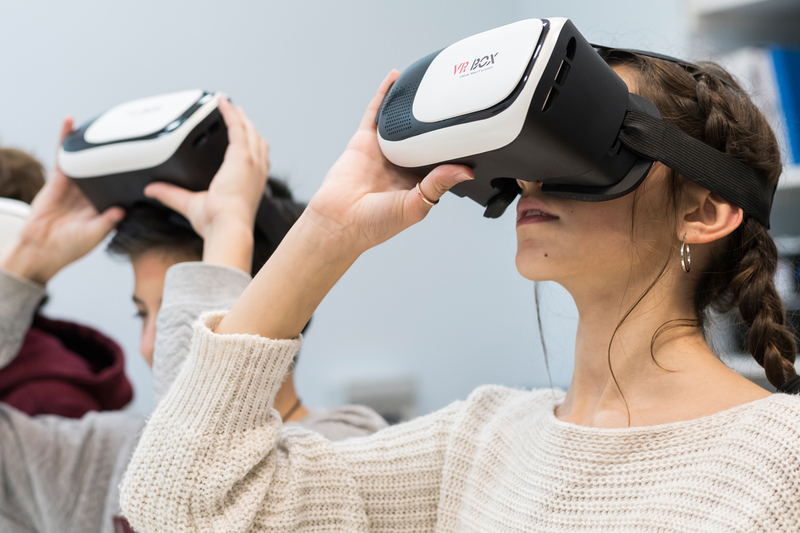 As a result, this year the program is heading in a fascinating new direction: Beginning in October 2018, the renewed educational material emphasizes the engagement of students with exponential technologies, aiming to cultivate a modern skill set, necessary for the citizens of tomorrow. But what are "exponential technologies", and why is it necessary to provide access to them? Exponential technologies are the tools of the future, technologies which "double in power or processing speed every year, while their cost halves". Exponential technologies bring a revolution to traditional industries through digitization, disruptive innovation and demonetization (or cost reduction)- which in turn leads to the democratization of technology, making it more and more accessible to a wider audience. Do you need an every-day example? The smartphone that you are-quite literally- holding in your hands is a camera, a GPS locator, a radio and a library- replacing all of these formerly separate tools with digital applications of a single device! Other exponential technologies which already affect our daily lives are virtual and augmented reality as well as artificial intelligence, synthetic biology and 3D printing... In another example characteristic of exponential development, a trillion devices will be connected to the "Internet of Things" (IOT) by 2020. It is obvious that exponential technologies will shape our future. This is why it is crucial, in a rapidly changing world, to give our children the tools they need to take advantage of the opportunities they offer. 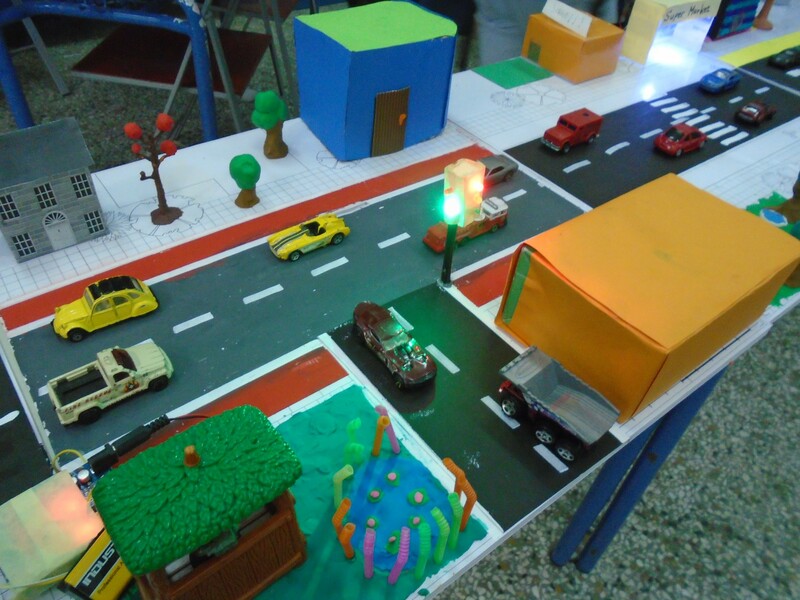 The program aims to cultivate the children's creative and critical thinking and build skills that will allow them to approach and resolve every day problems and challenges with research-based thinking. 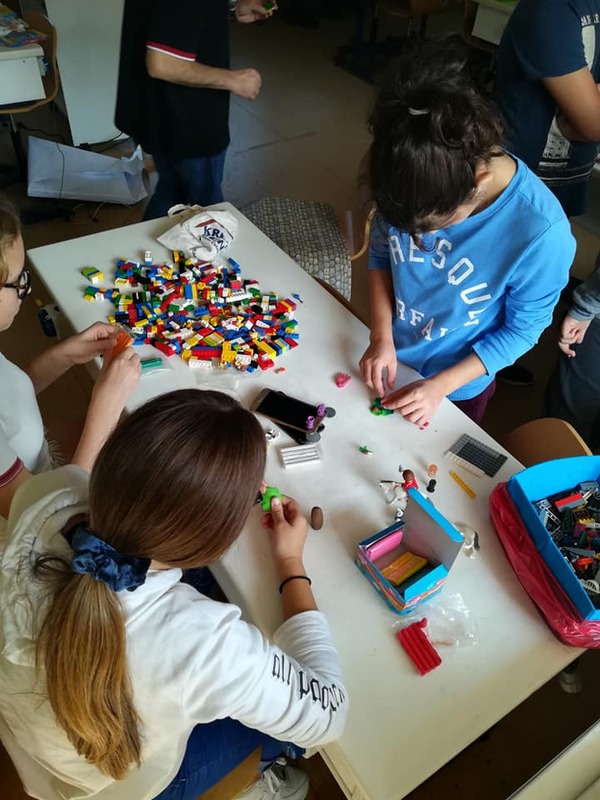 Of course, everything starts with the basics: The fourth cycle started by acquainting students with the basic principles of physics, electricity and mechanics. Our students worked in groups and created electronic circuits, while learning the basic principles of programming the Arduino micro-processor and its sensors. 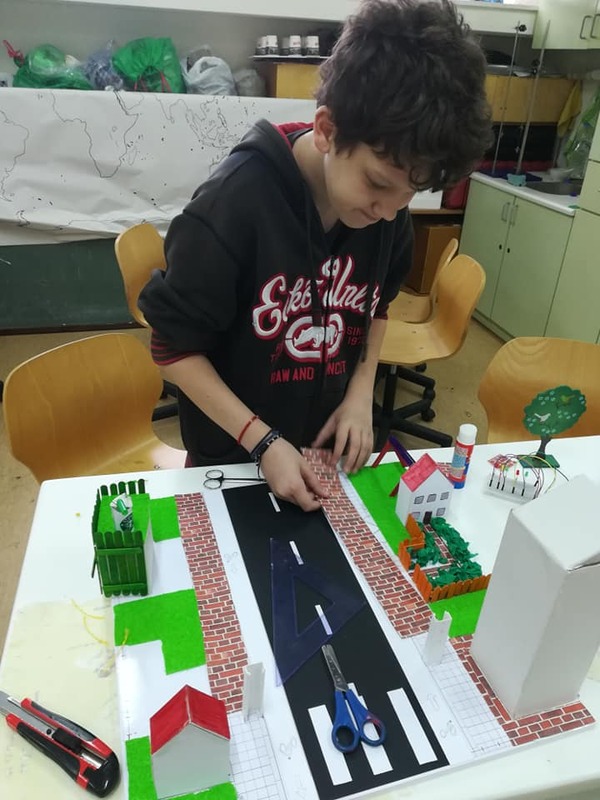 In their first meeting with "smart cities", they created small-scale city models which they continued to enhance throughout their classes, adding elements of automation like operating traffic lights, street lights that turn on in the dark and alarms detecting the approach of intruders! 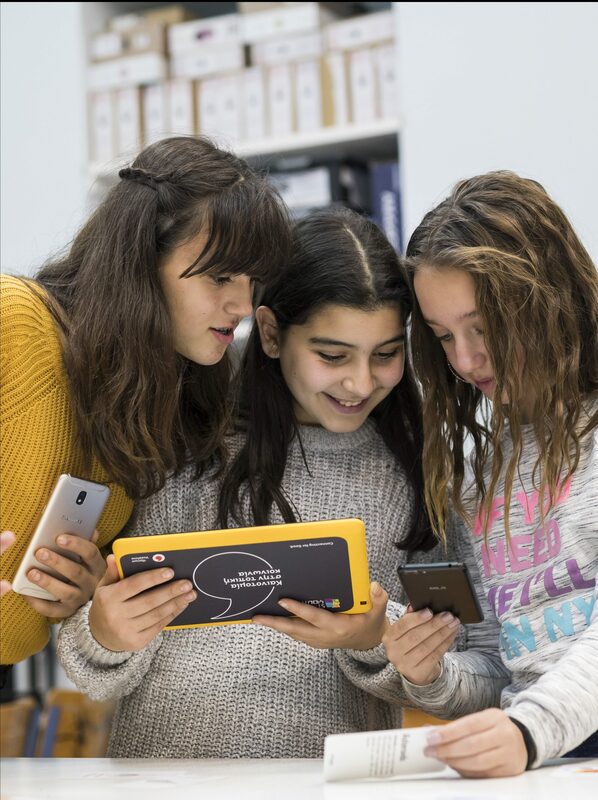 Using the online programming environment of App Inventor, a specially designed educational platform by MIT, the children programmed their own smartphone applications with simple and entertaining examples! 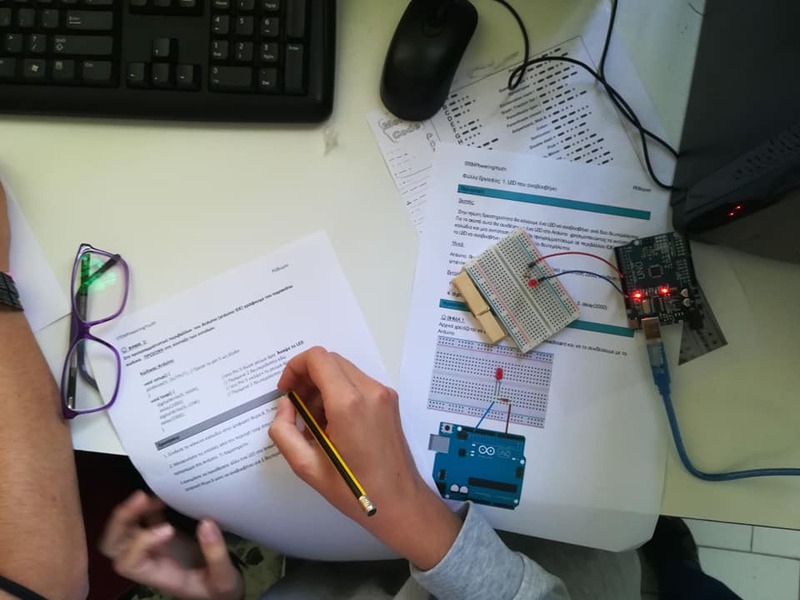 Subsequently they were taught how to use applications to control the Arduino sensor- seeing first hand the practical applications of IOT and learning how to use their phone to make our lives easier! Additionally, the students had the opportunity to become acquainted with the concepts of big data and citizen science. 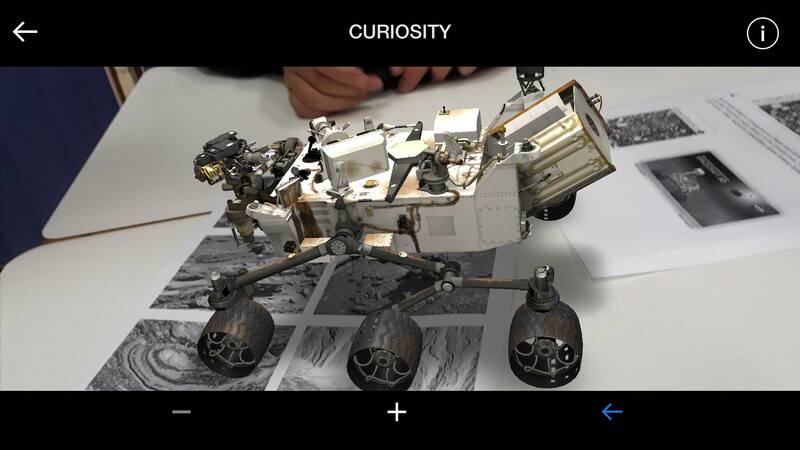 As citizen scientists, they actively participated in the progress of research projects, helping with data analysis in interactive and entertaining ways! 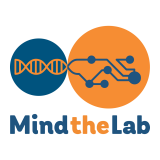 A very good way to make them realize the value of science for their daily lives, demystify it, and perhaps imagine themselves following a career in a scientific field! 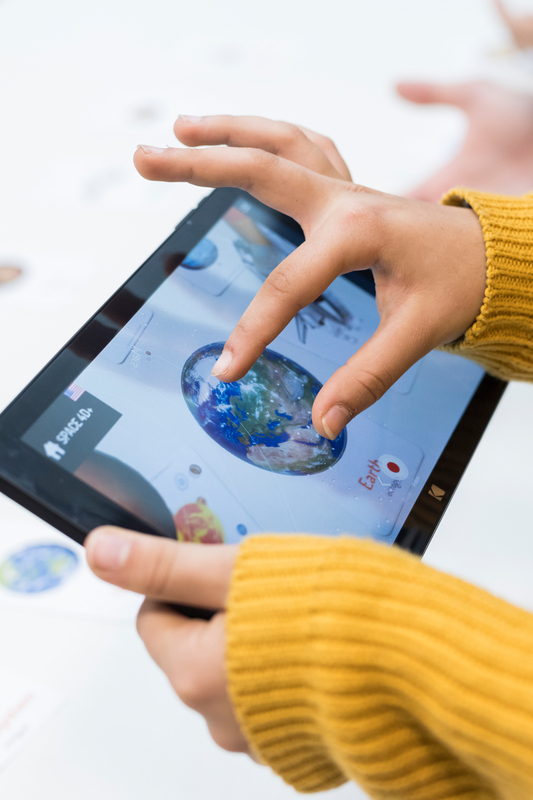 One of the core aims of the program is to bring the devalued teaching of Astronomy to the digital age, firing the children's curiosity and imagination. 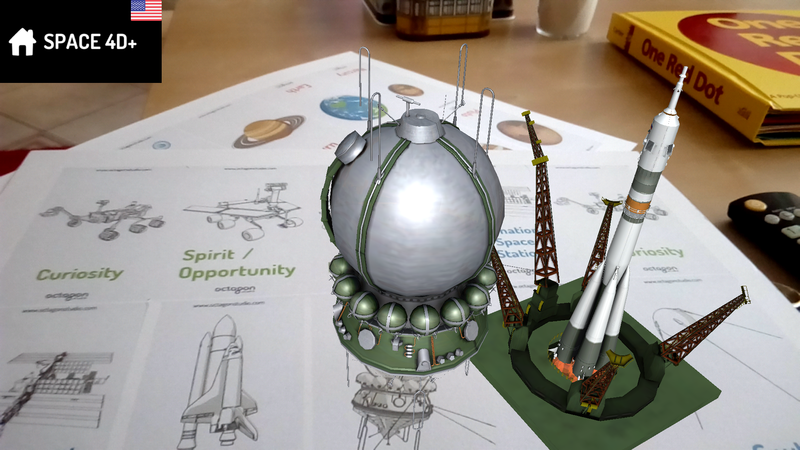 The students smartphones became a key teaching tool- showcasing a new, creative way of use, with applications of virtual and augmented reality. 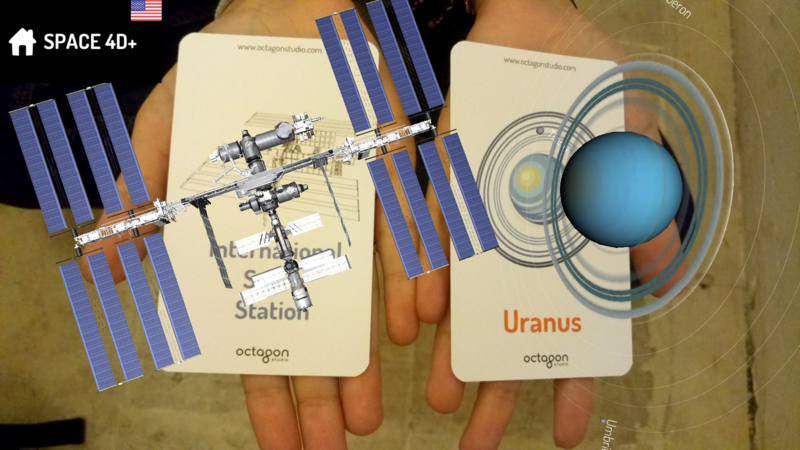 The students utilized special VR headsets and AR applications with appropriate supporting material to bring the spacecrafts exploring the solar system in front of their own eyes in 3D and make virtual explorations of the planets and outer space! 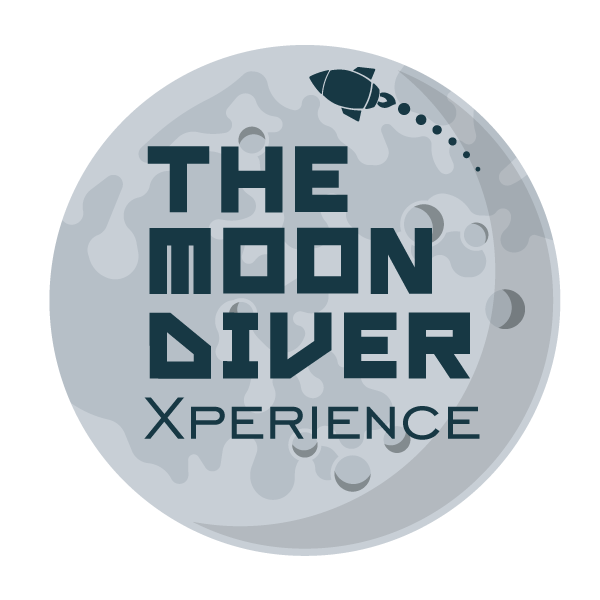 Supporting our educational aims, our collaborators SciFy created the educational game "the MoonDiver Xperience" which will give students from all over Greece the opportunity to have fun while learning about space, answer riddles and build their own spaceship to travel to the moon! The smartphone educational game is available free on Play Store. 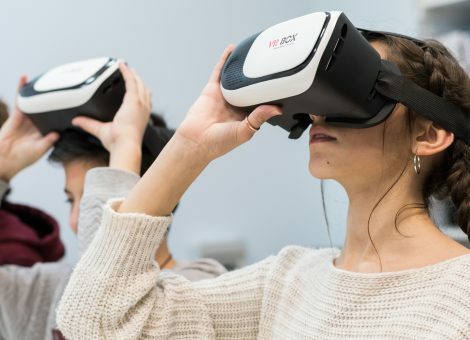 Of course, at the heart of the program remains the effort to inspire students to create their own technological solutions to real problems of their local community and its citizens. 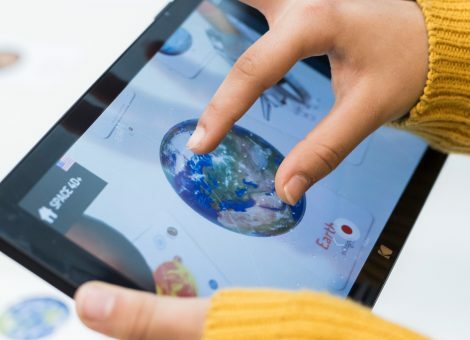 The children are motivated to explore the real world with new eyes, choose an issue to resolve, research it and create a solution inspired by the exponential technologies and applications they have been trained on. 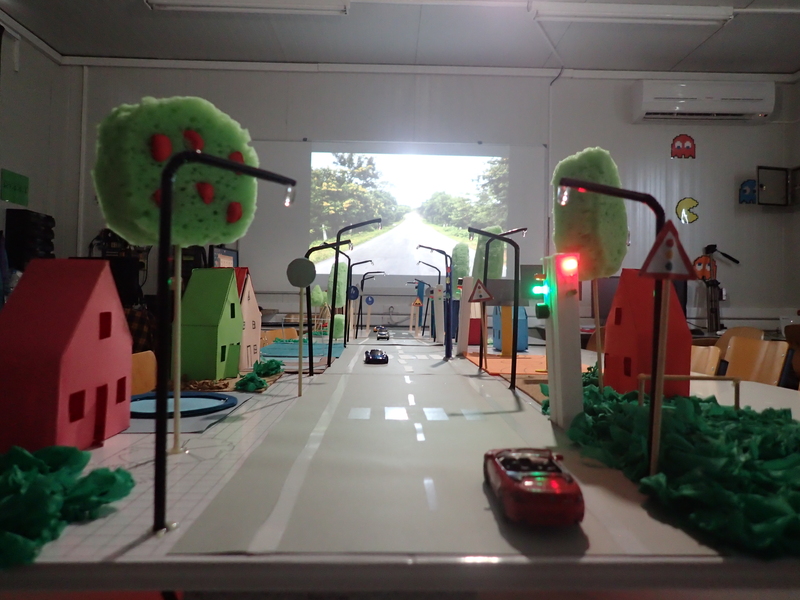 We encourage our students to present their solution to the local community and engage local organizations and authorities to its practical application, so they can see the immediate impact of their innovative solution in the daily lives of their neighbours! We are sure that their works will amaze us! 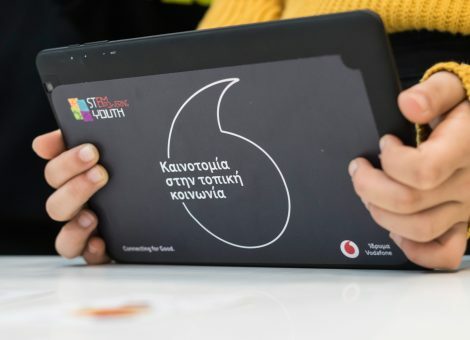 The design and implementation of the program is undertaken by the non profit organization SciCo-Science Communication with the full support of the Vodafone Foundation and the academic contribution of Ellinogermaniki Agogi. 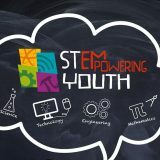 If you want to find out more about STEMpoweringYouth, watch the programs video list on Youtube and follow SciCo's facebook page!